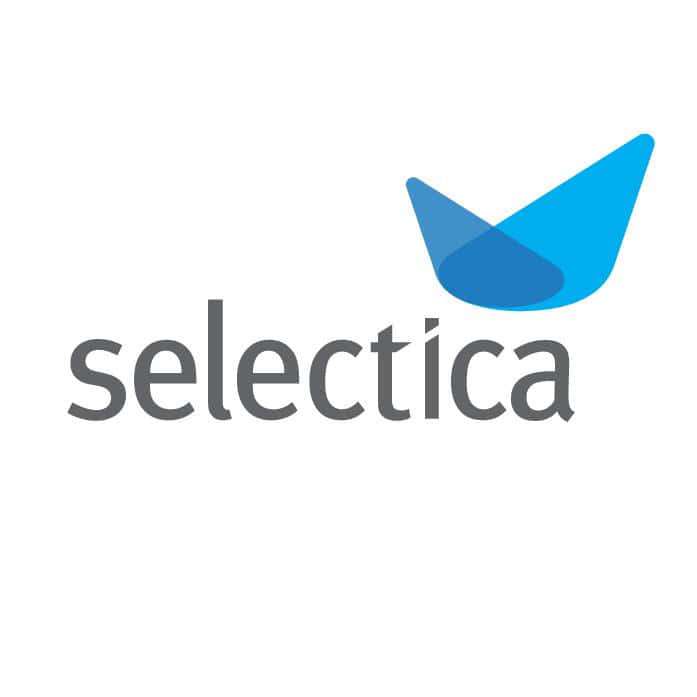 Marketing Communications Manager, Selectica, Inc.
Legal departments will readily admit they’re not necessarily the most neoteric group on the “cutting edge” of technology, but as more and more companies are successfully implementing contract management systems, the paradigm is beginning to shift, with Legal often leading the charge for increasing efficiency in managing contracts. Building a Business Case for Contract Management Software: Be the Unexpected Salesperson! Everyone’s a salesperson when trying to explain the benefit of new technology to key stakeholders and those who will ultimately back the implementation project. It is very difficult at most companies to fund new projects, so hedging your bets early on with a rock-solid business case that outlines CLM best practices, pointing out benefits that are particularly pertinent to your company’s needs, is critical to getting project support. Here are a few key points to keep in mind as you being constructing your "sales pitch." Contract management software captures and sorts documents into personal service agreements, equipment and facilities leases, joint ventures, recruiting arrangements, and other areas addressed under Stark Law. Permission-based access controls create guardrails for users and what they can and cannot do in certain documents, preventing errors from being introduced and causing problems down the road.